. Published on November 9, 2018 . As leaders in the appliance repair industry, part of our job is to help our customers by providing dependable, accurate appliance advice, especially for major events like Thanksgiving. It’s one of our favorite holidays, but a lot can go wrong if you neglect your Thanksgiving day planning. 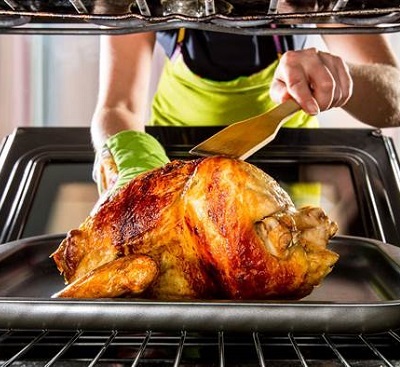 You’ll need to have your turkey roasting pan picked out, all of your recipes prepared, but most importantly, your oven needs to be clean and working correctly. Don’t worry though, we’ve got you covered! Follow our Lake holiday planning guide and learn how to prep for Thanksgiving the right way! Our appliance service technicians have heard every Thanksgiving horror story you can imagine over the years. Don’t fall victim to a last-minute emergency or oven breakdown! A little Thanksgiving day planning will go a long way, and here’s a great place to start. While some bold souls may choose to smoke, grill, or even deep-fry their bird, most will cook their turkey in the oven. That means you’ll need to decide on a roasting pan. 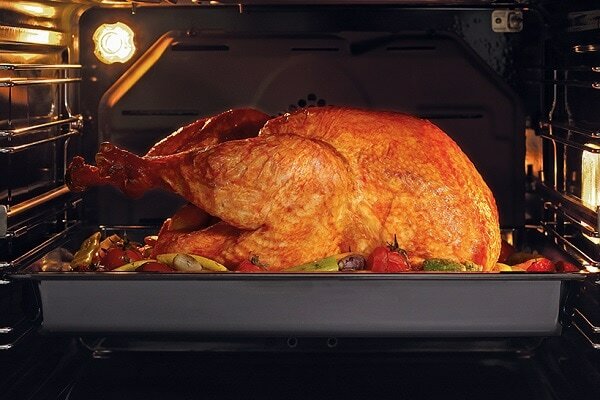 A lot is riding on your oven doing its job, so your Thanksgiving day planning should include testing your oven and making sure it’s clean. Try doing some baking a week before the big day, but even if it’s working perfectly, you must resist the temptation to self-clean your oven. 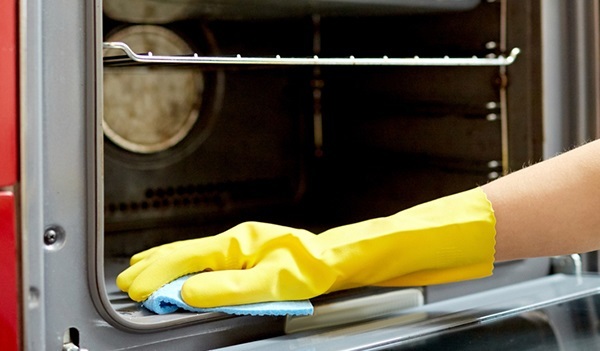 Read our blog on the risks of self-cleaning your oven. Start by mixing water and baking soda until it forms a paste, then coat the inside of the oven with the paste and let it sit overnight. Scrape off the paste the next day, then spray with vinegar, wipe down all surfaces, and voila! Your oven will be more immaculate than self-clean could ever achieve, and with zero toxic fumes. Here are a few of our favorite cleaning products. Get our full guide on preheating your oven here. Pre-bake timing is important as well. You don’t want your cookie dough to be sitting out for too long while the oven preheats or they’ll come out flat. Preserve your dough by preheating before you start mixing ingredients so both will be ready to go simultaneously. For some great Thanksgiving dessert ideas, check out our Pinterest page! Unfortunately, even the most careful Thanksgiving day planning can’t protect against every potential holiday disaster. 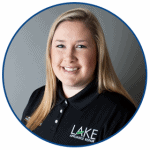 Call Lake Appliance Repair right away for all of your Thanksgiving appliance repair issues.